Each event is unique in Melbourne is undoubtedly a city where people celebrate their living to the fullest. People love to make each occasion grand. Be it a wedding or any festival or any other function where a lot of invitees are asked to have fun; there should be all the elements of entertainment present. And, whether it’s a corporate function, Christmas party or any other party with your employees or clients, there is no better way to capture your group photos in a fun atmosphere for everyone. 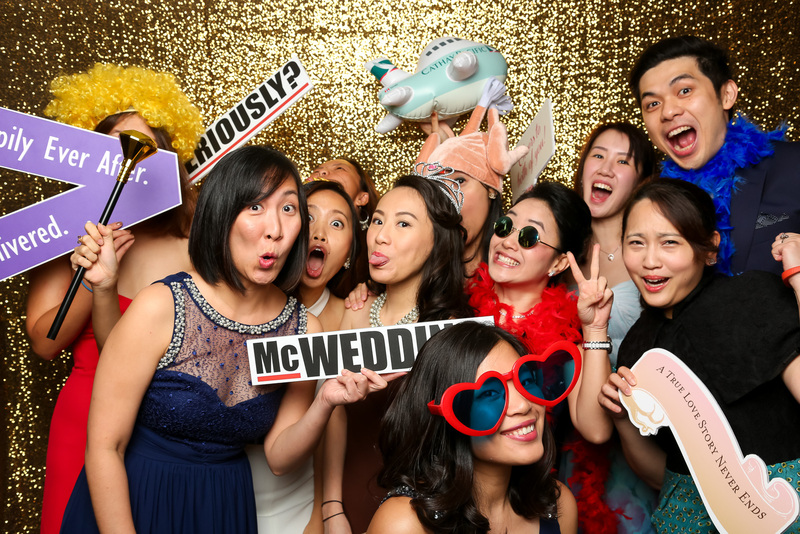 Some perfect pictures to bring out the candid moments – it can happen in the event you have organised as you opt for event photo booth hire in Melbourne from Daisy’s Photobooth. All you need is a separate space in your venue to set up the photo booth and keep the props ready. No matter what the age of the guests is or how many invitees are attending the event, our photo booth will let everyone to unleash their fun side. Why depend on the photographer to find out the special fun moments happening within an event when you can be your own master? You need to enter the photo booth without keeping any inhibition in mind and start experimenting with the props. The decorations at the photo booths as well as in the frames and of course the cool colour combinations, our booths will turn your fun mood on. Don’t forget to have fun with the props you will get in the booth. Hire our Christmas parties photo booth in Melbourne for making some of the sweetest memories with decked up in Christmas attire. Get clicked and share it instantly to let the world know your fun side! What do you reckon when you think about corporate parties? Not anymore as you choose to rely on Daisy’s Photobooth. 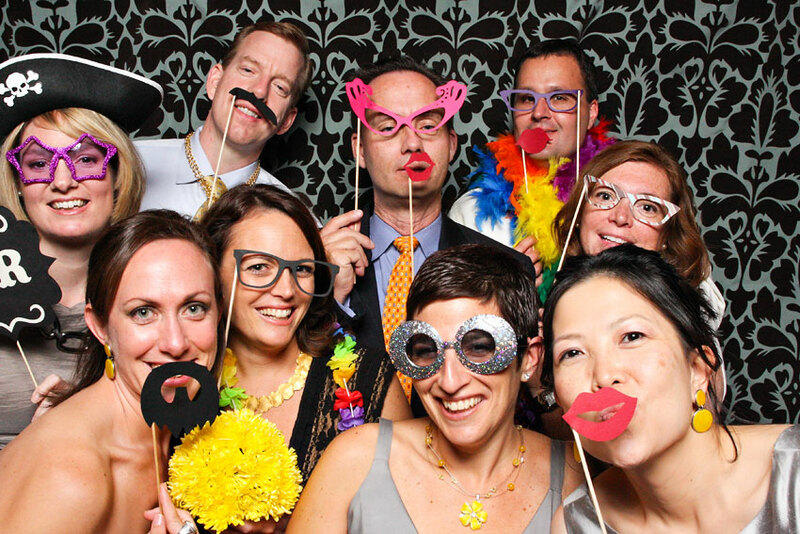 We have some fantastic collection of photo booths that can be installed in formal or semi-formal corporate parties. It will create a bond in between the boss and the employees as they pose in the funniest way possible. 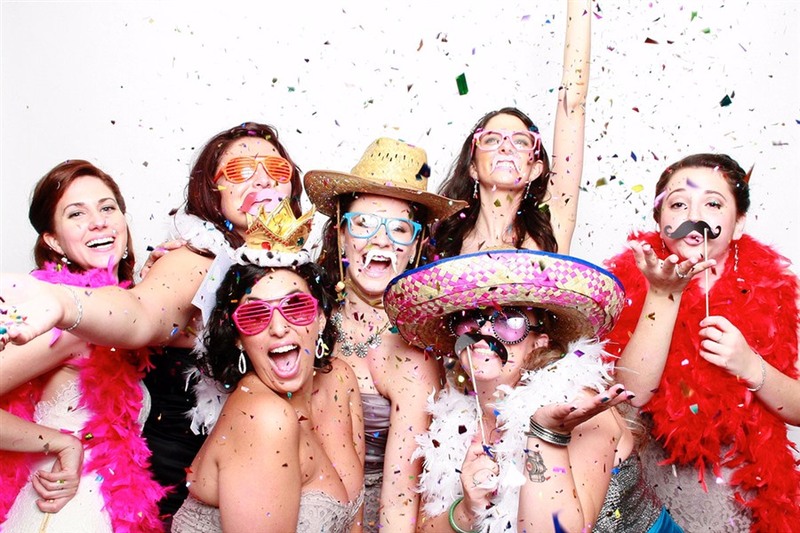 Contact us now and hire our photo booth to add the sparkle to your function.